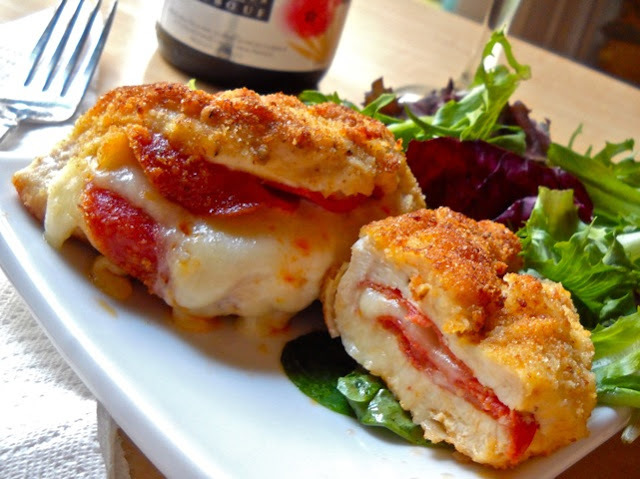 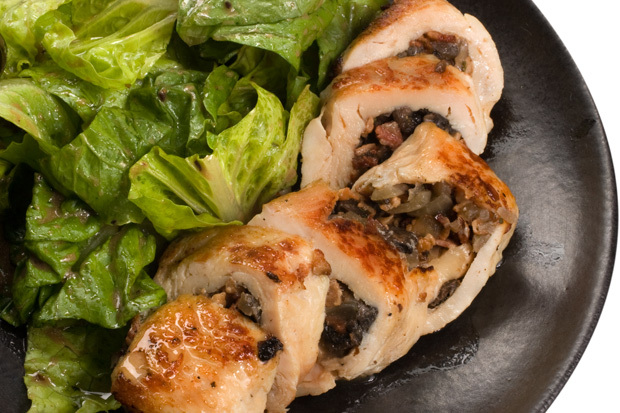 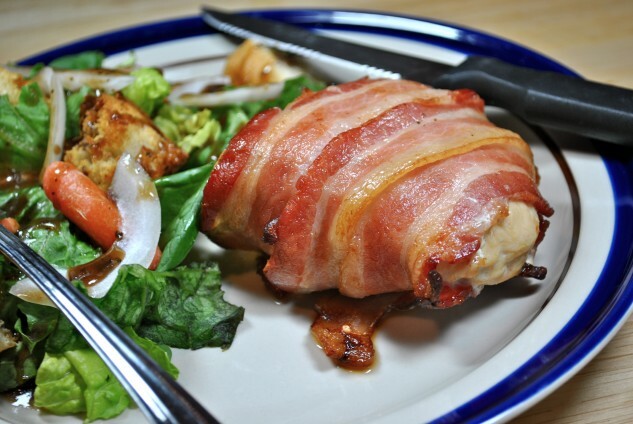 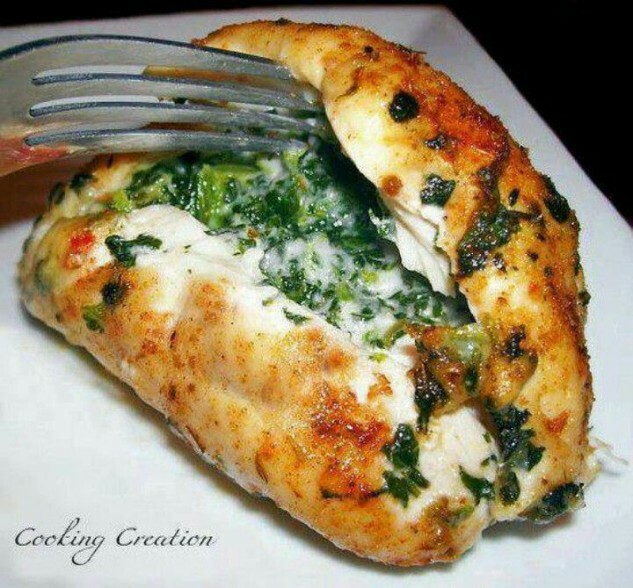 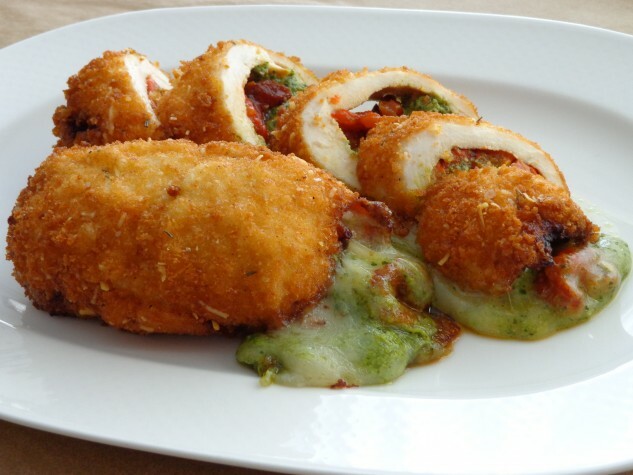 Stuffed chicken breast…delicious! 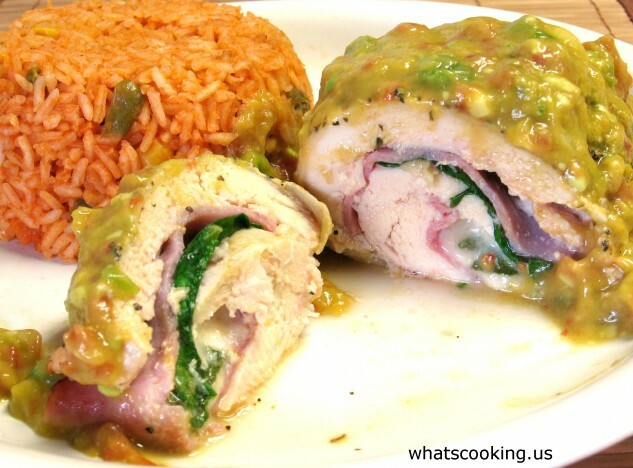 There are a lot of ways to prepare stuffed chicken and goes excellent with many different ingredients. 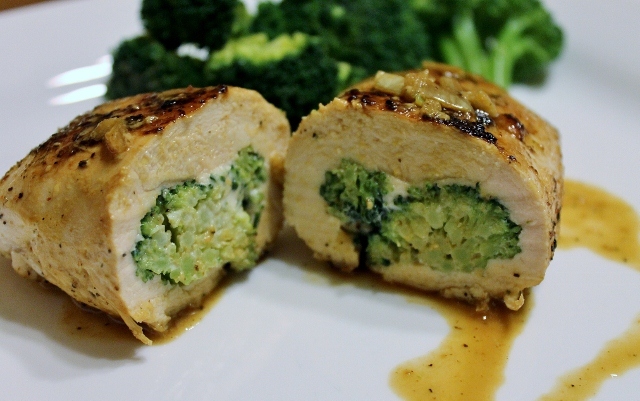 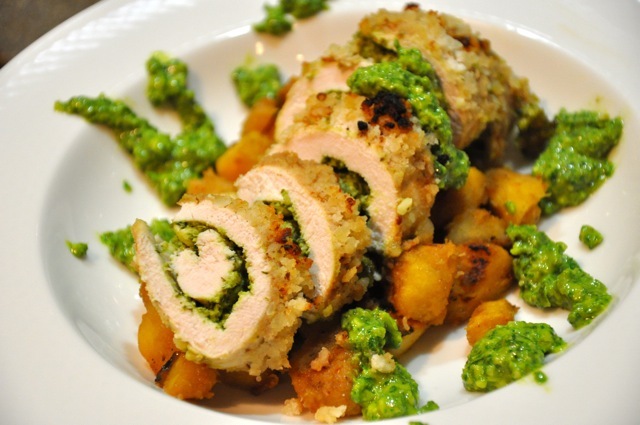 In this post you can see 12 recipes for stuffed chicken with spinach and pepper, with cashew butter sauce, broccoli cheese stuffed chicken, with feta etc. 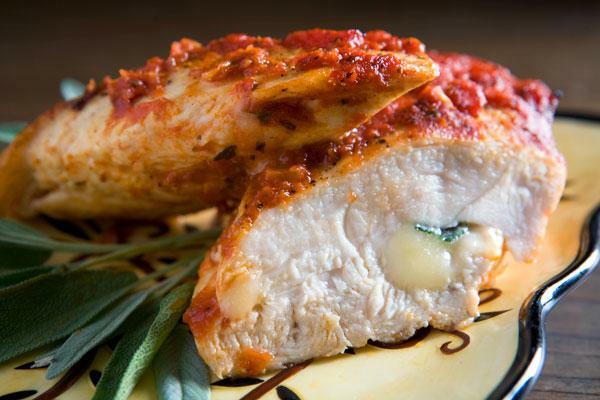 Chicken is very healthy food full with vitamins and proteins. 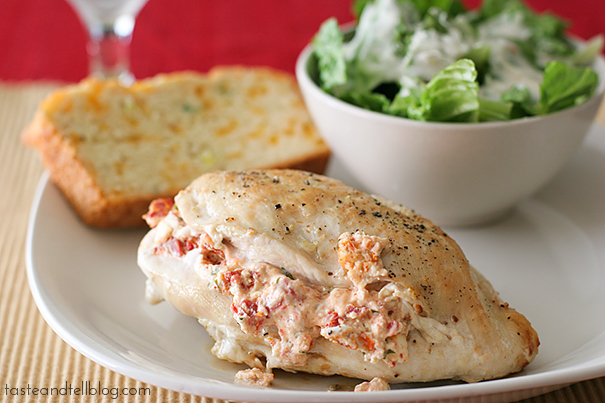 These chicken recipes are tasty, easy to cook and ideal for dinner with your family or dinner for guests. 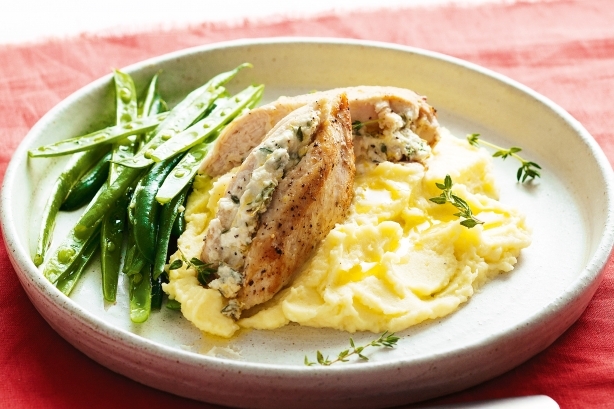 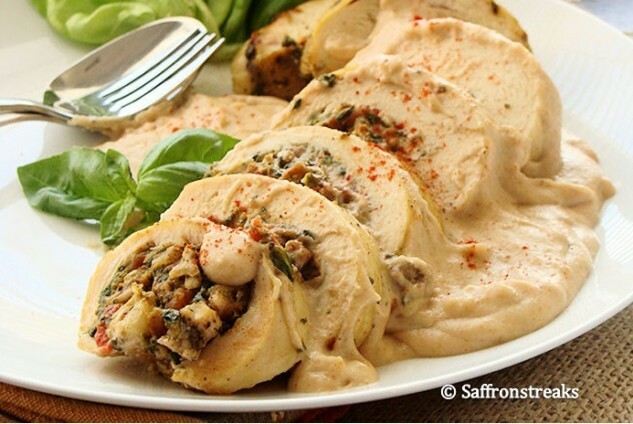 Check out this delicious recipes for stuffed chicken breast and choose your favourite one.